Are you a pool owner? Have you become a responsible one by providing a proper protection? An obligatory add-on when you have done building a pool in your backyard is a fence. The U.S. Consumer Product Safety Commission stated that this is the first layer of security to protect children or neighborhoods from accidental drowning. Never underestimate the importance of a fence, because accidental pool drowning is one of the major cause of death for children along with car accidents and diseases. 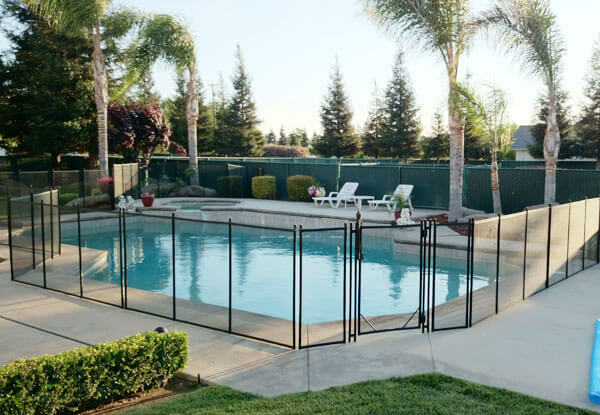 There are various types of pool fences with different features and prices. 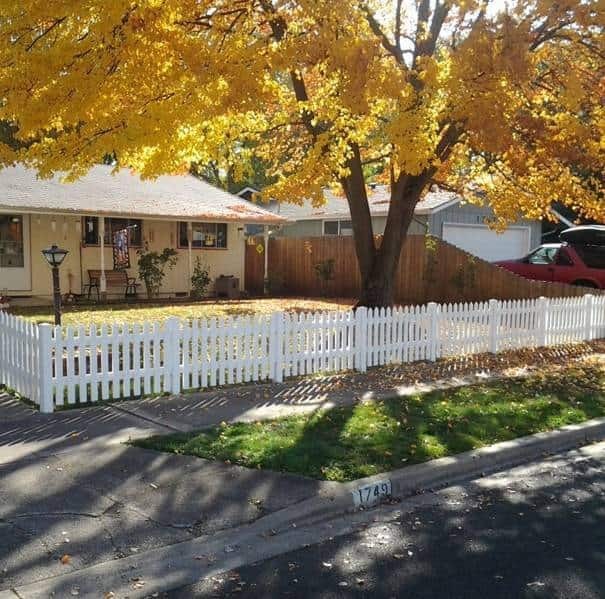 Some of you may think that installing a fence could be expensive. 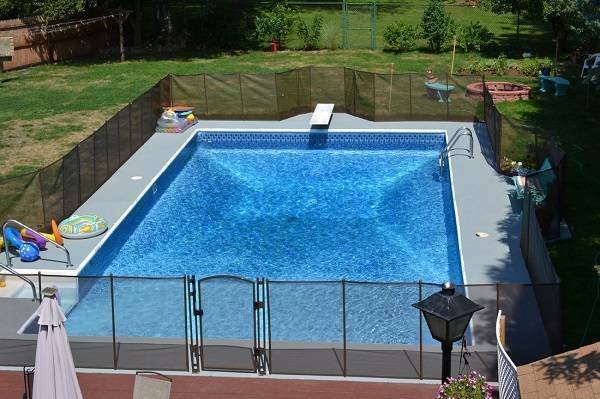 It is actually true if you are building a professionally installed fencing like the glass pool fence. 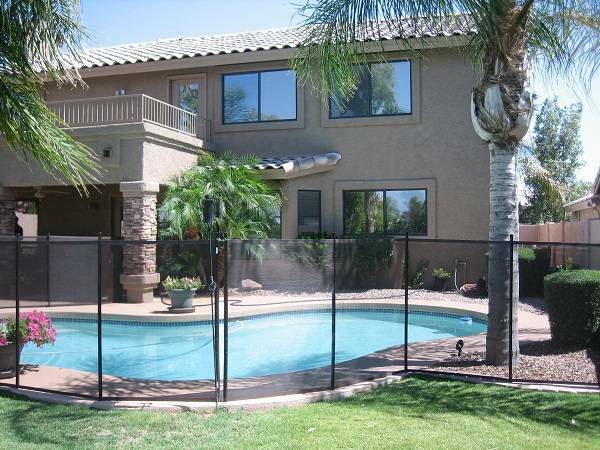 But if you prefer the inexpensive yet reliable pool fence, you can choose a mesh fence. It is a popular option if you are looking for cost-effective pool safety. 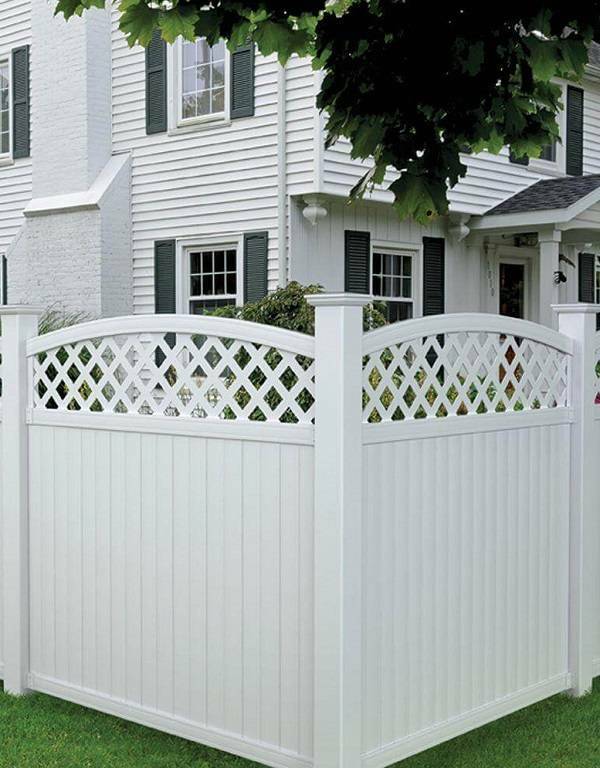 The mesh fence is also easy to install and looks good to match with backyard’s surrounding. So what is a mesh fence actually? Well, it is sturdy and transparent mesh panels which are attached to the strong poles. The material is varied, it can be made of plastic, vinyl, or metal. 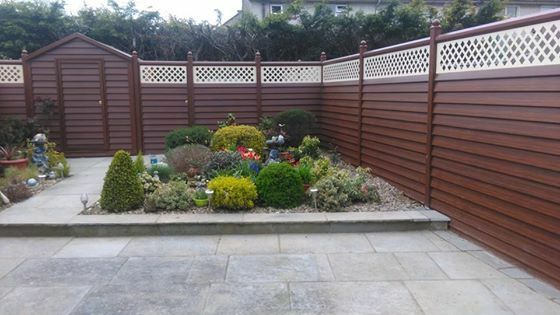 A mesh fence is woven with steel, so it is durable to face any weather condition. 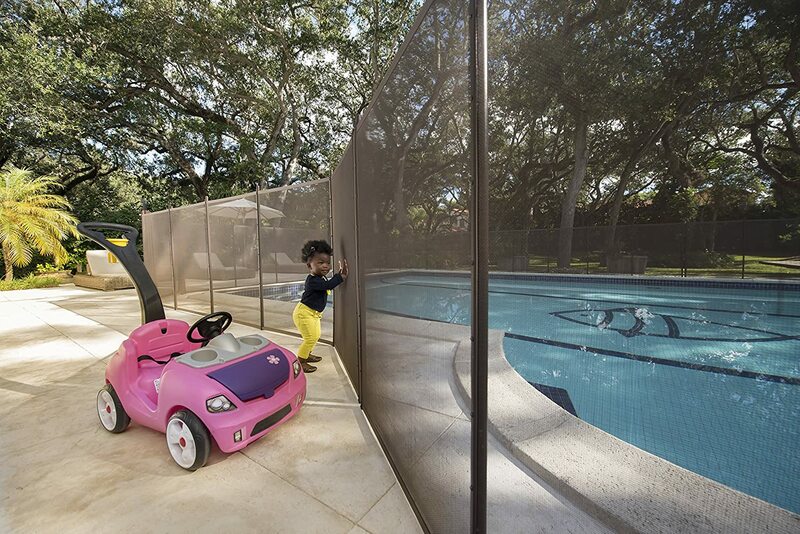 One of the most recommended mesh pool fence product is the one from Life Saver. This U.S. manufacturer has been involved in the business for more than 25 years. 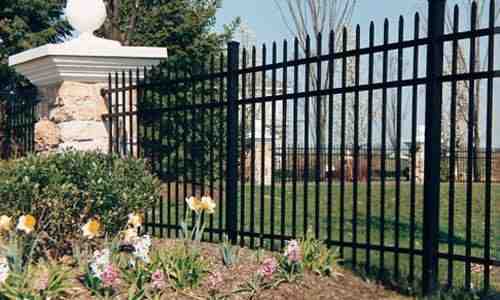 They offer great fence which is durable, easy to customize, and quite affordable to buy. 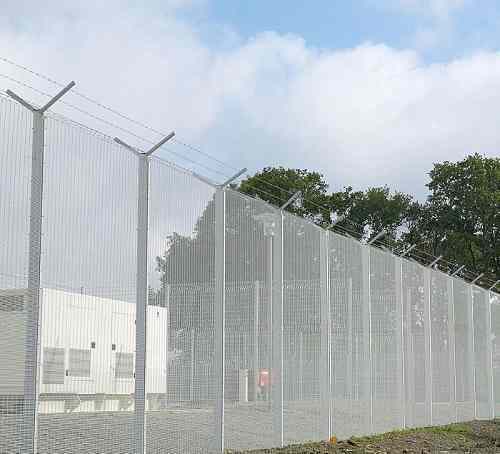 The mesh fence is made of Textilene PVC-coated nylon with a strength rating of over 387 lbs per square inch, which makes it nearly indestructible. It also withstands the harsh sunlight, because the basket features the UV inhibitors. 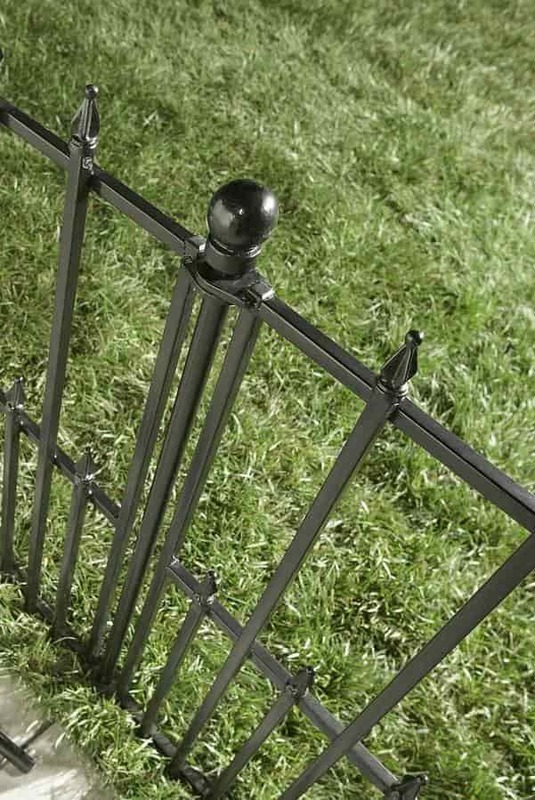 Each sturdy aluminum pole of the fence is equipped with a steel peg at the bottom. It comes in 12′ long section with 4′ height which is recommended by the U.S. Consumer Product Safety Commission. The material which is used is not only the durable, but also the most transparent panel, so the fence is still visually appealing. The solid pole is available in 6 color options which are black, brown, tan, white, green, and silver which look so lovely. This is an easy to install pool fence which can work with pavers, wood deck, sand, crushed stones, dirt and other loose surfaces. No contractors needed, and you can build it by yourself. 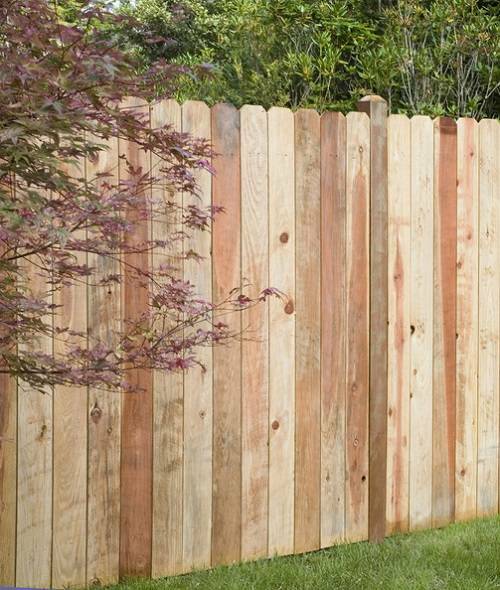 You can easily remove and reinstall the fence anytime you need it. 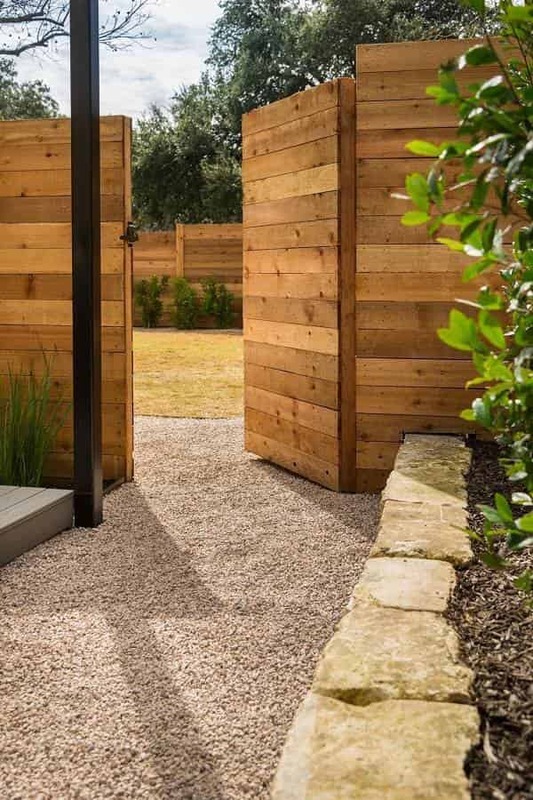 The DIY fence is also fit to any pool sizes and shapes. You will need a rotary hammer drill in the installation process, and it takes about one hour with a little help from a friend. You can read the complete the installation instruction here. At Amazon, the single section is sold at $89 which is quite a reasonable price to get the durable mesh fence from the trusted manufacturer. Live Saver Pool Fence is surely a recommended safety product for your pool. This is such cost-saving security feature which is reliable to use over the years. The video below proves that Life Saver Pool Fence will absolutely secure your family!